At first, when I received the email to join RightNow Media I thought, “Man what is this?” As I started to go through the different lineups of conferences and speakers, I realized it was amazing! I have been able to use RightNow Media to strengthen my connections with my staff, my community, and even the youth that I work within the jails and prisons. This resource has also enriched my leadership and has given me power at times when I felt powerless. I now listen to other great leaders and am inspired to find solutions to some of the critical problems that we’re facing in the Minneapolis area. Listening to others’ way of thinking has helped me develop new strategies to strengthen our youth, families, and community. I have been telling other DeVos alumni about how important it is to download RightNow Media and use it every day because it is critical to your growth and the growth of those you serve. 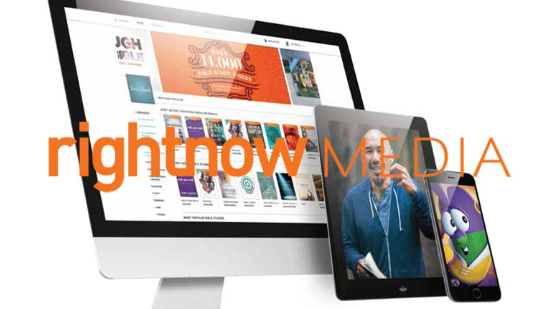 RightNow Media has been exceptional for me and very valuable to the work that I do. I am so thankful to the DeVos family, and for everyone at DVULI for supporting the alumni in this way.